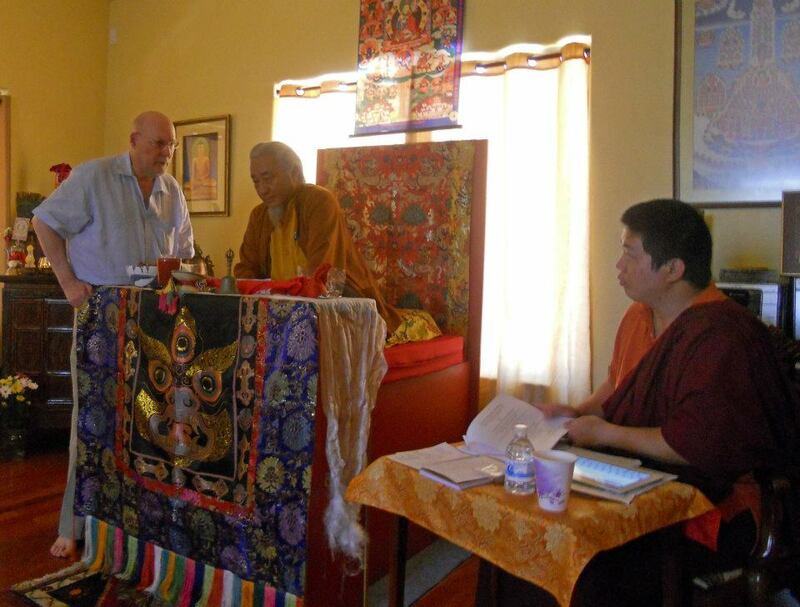 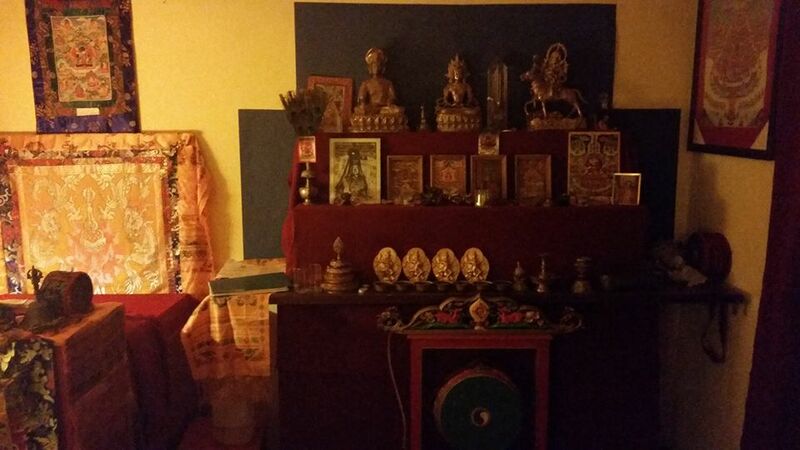 The Drikung Dzogchen Center of Arizona was founded in 2014 by Venerable Ontul rinpoche. Grateful acknowledgement is also made to Cliff Leftwich for the many blessings and donations over the years that have made our shrine room possible, in which our devoted mission has been and will continue to be to bring benefit to all beings. 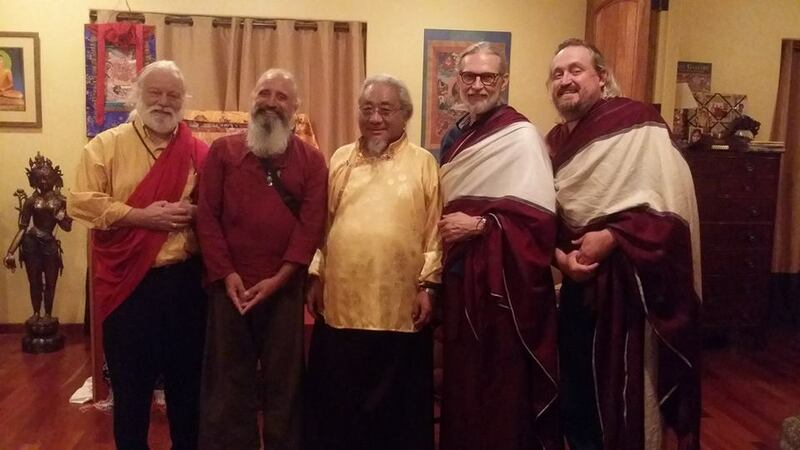 May all beings have happiness and the causes of happiness. Sarva Mangalam.